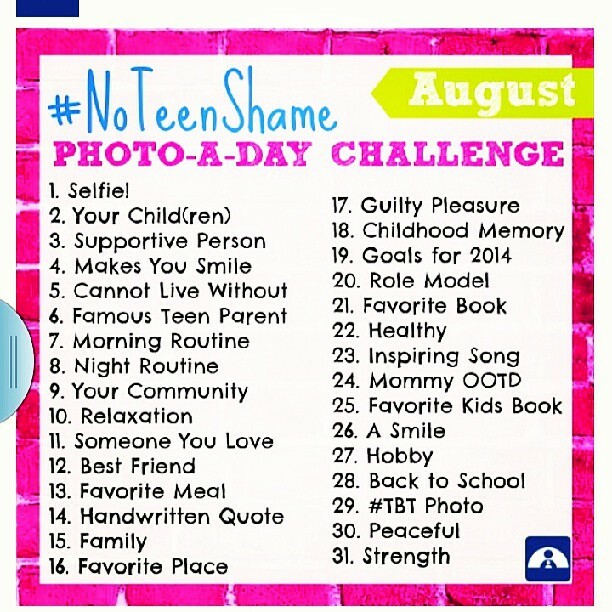 Here are two GREAT photo challenges for the month of August! 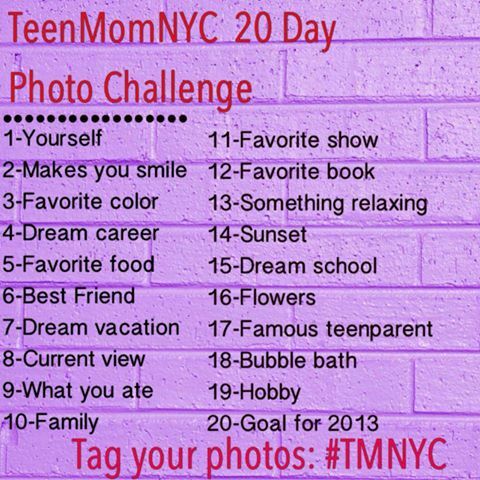 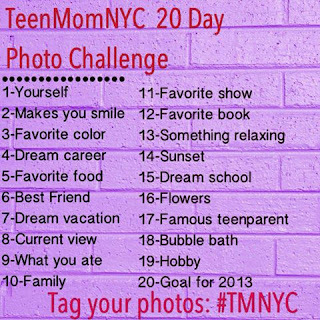 Be sure to join one or both and use hashtags #TMNYC and #NoTeenShame when uploading your photos! 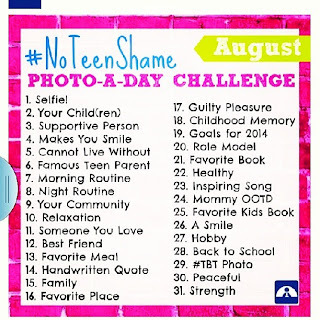 Can't wait to see what you share!